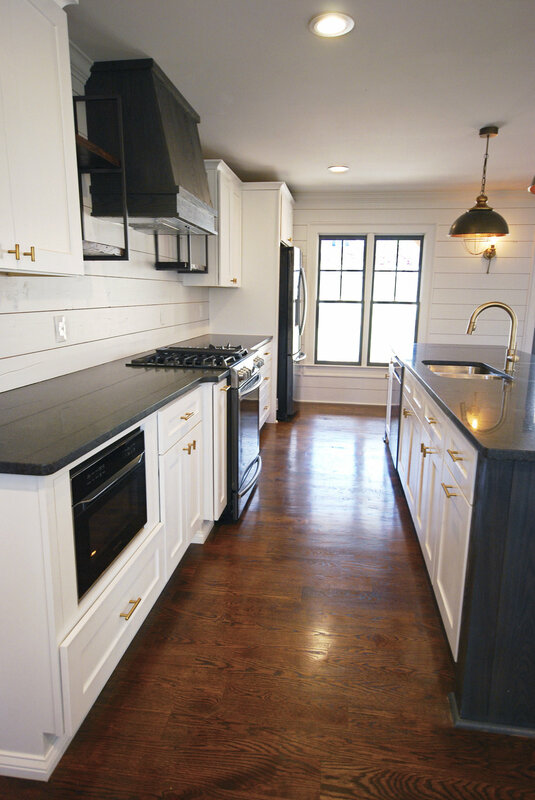 Although Drum's roots are in remodeling and renovation, we also specialize in new home construction. 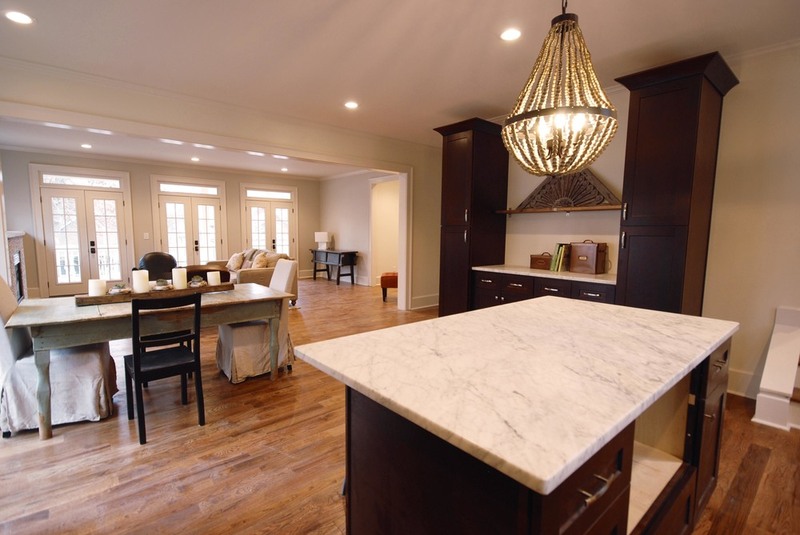 Every property is custom built with quality construction and unique design. 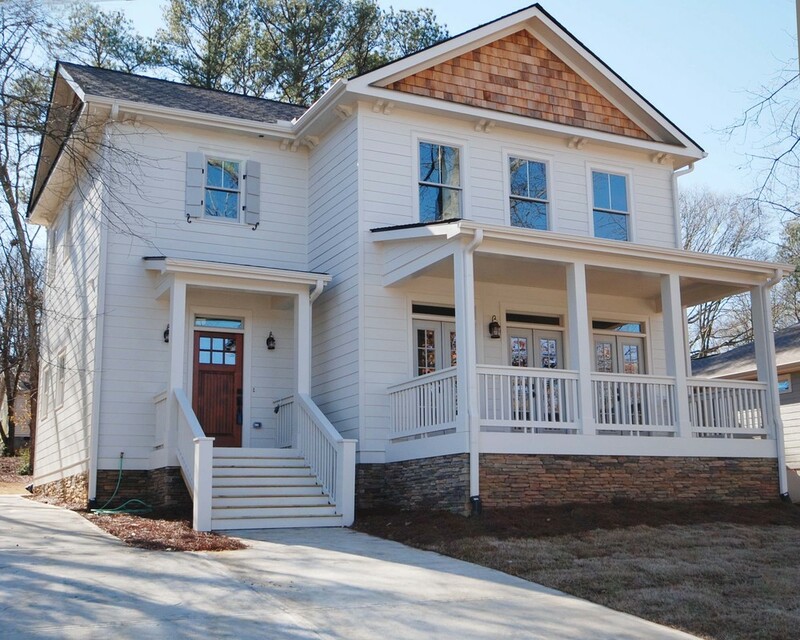 We strive to build each house as if our family was going to call it home. 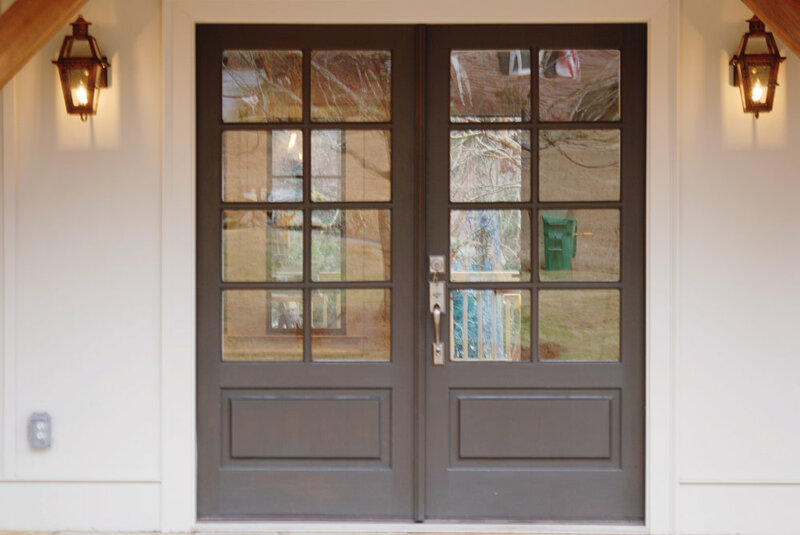 Fresh paint, an extended front porch, stone accents, cedar shake and cedar columns give this 1960 ranch a whole new look. 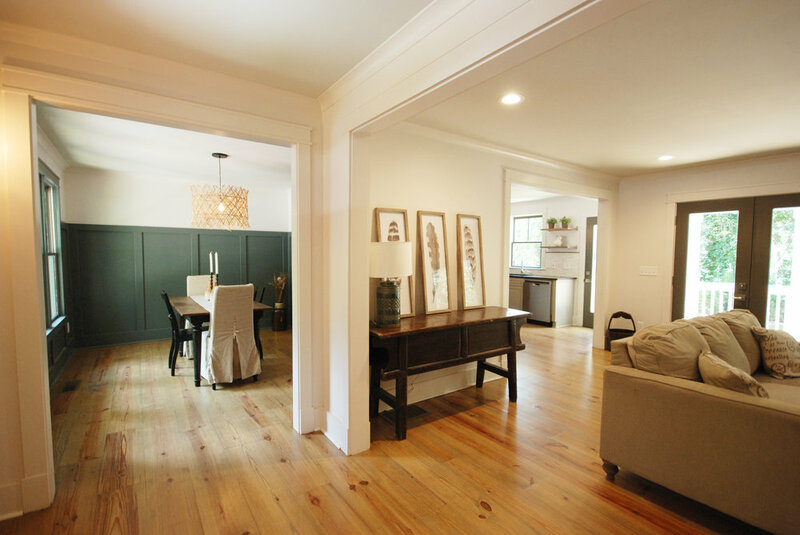 The front entrance leads into a large open floor plan living space which includes custom touches such as barn doors and plank accent walls. 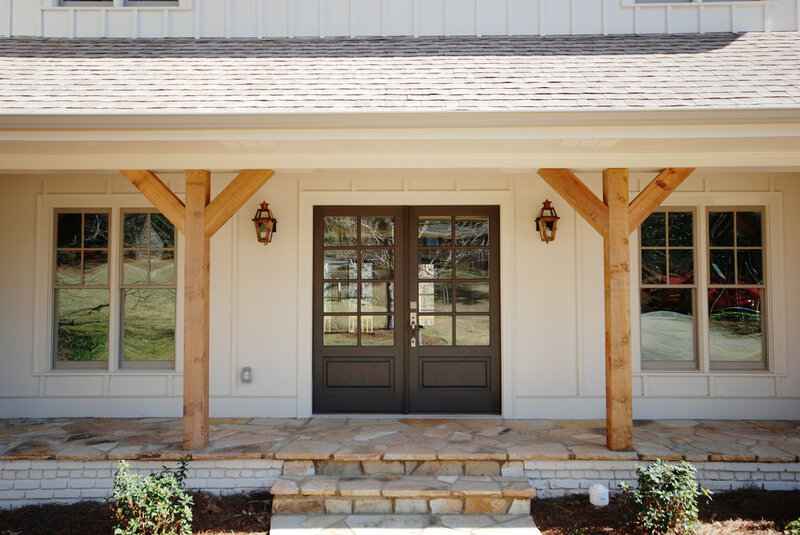 The front entrance leads in to a large open floor plan living space which includes custom touches such as barn doors and plank accent walls. 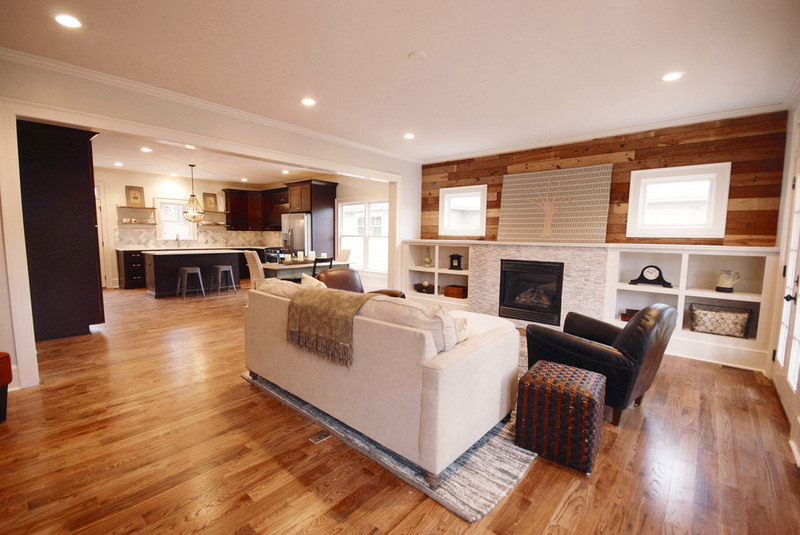 Plank accent walls are a custom touch that add visual interest and texture. 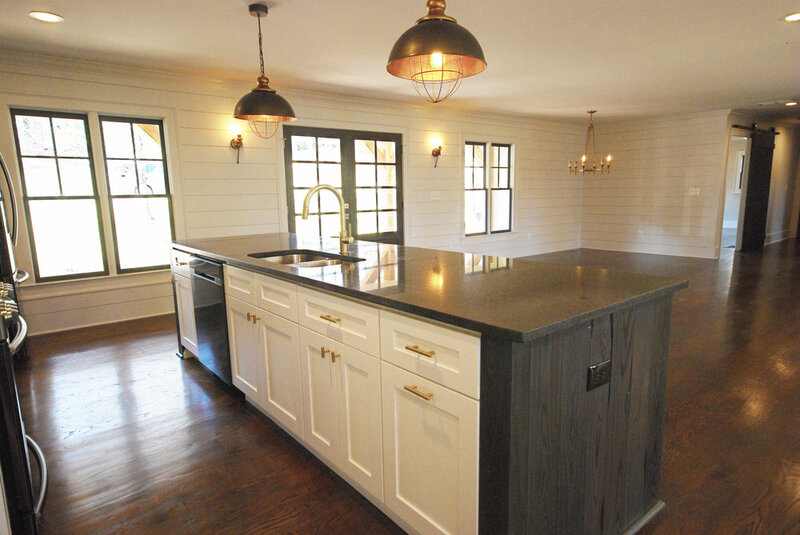 The light and open kitchen includes a large island with cooktop, Carrara marble, and wood shelves. 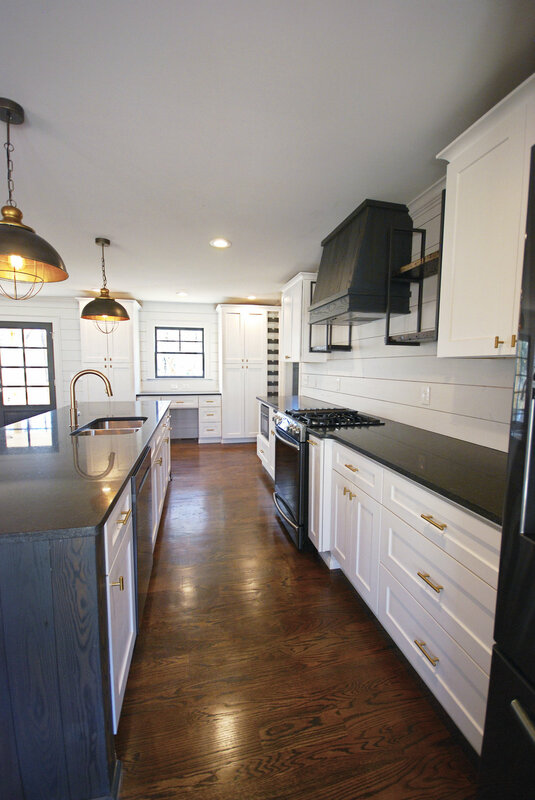 There is a separate walk-in pantry for plenty of additional storage. 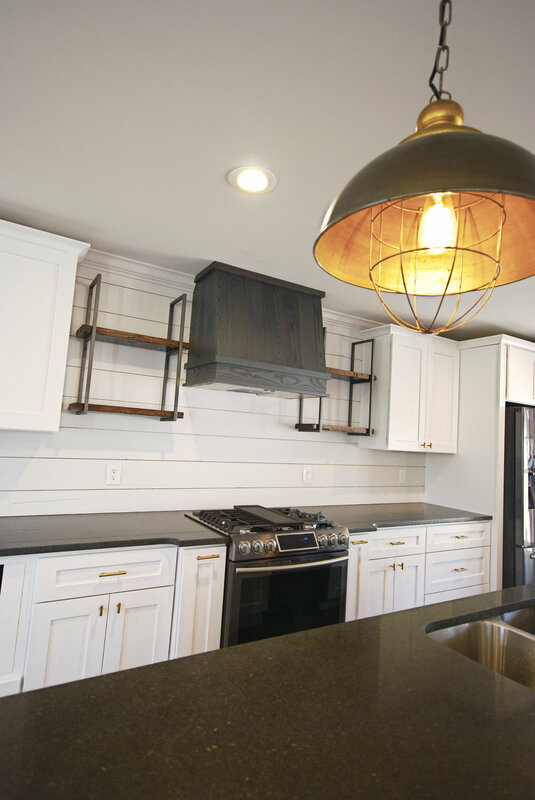 The walk-in pantry with butcher block countertops provides tons of extra storage and work space. 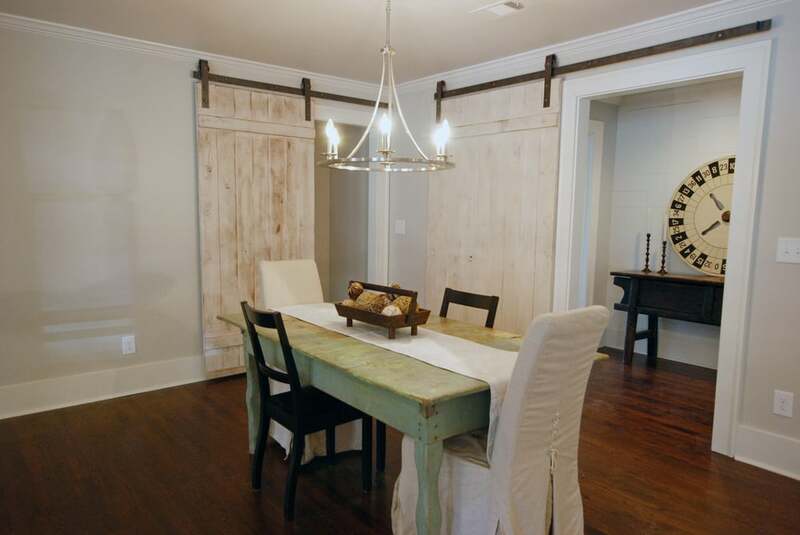 Barn doors leading to the master bedroom as well as the finished basement help make the dining area cozy and unique. 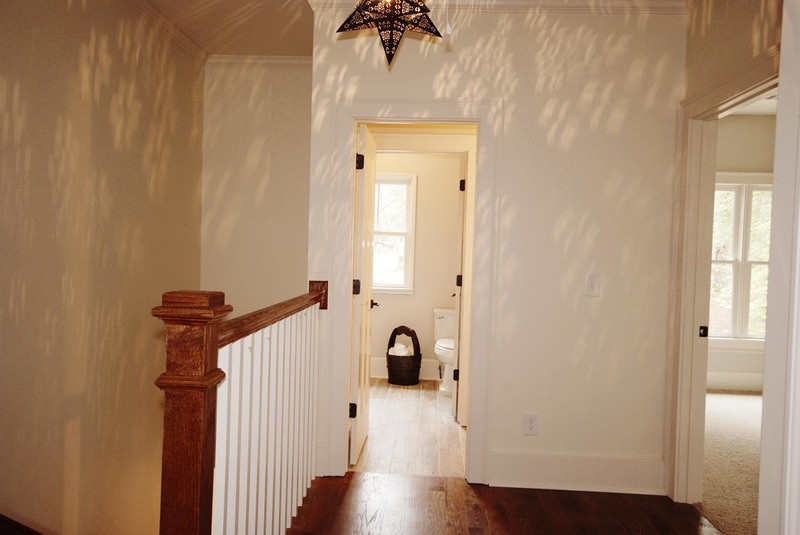 Custom touches such as barn doors and plank walls make this house feel like a home. 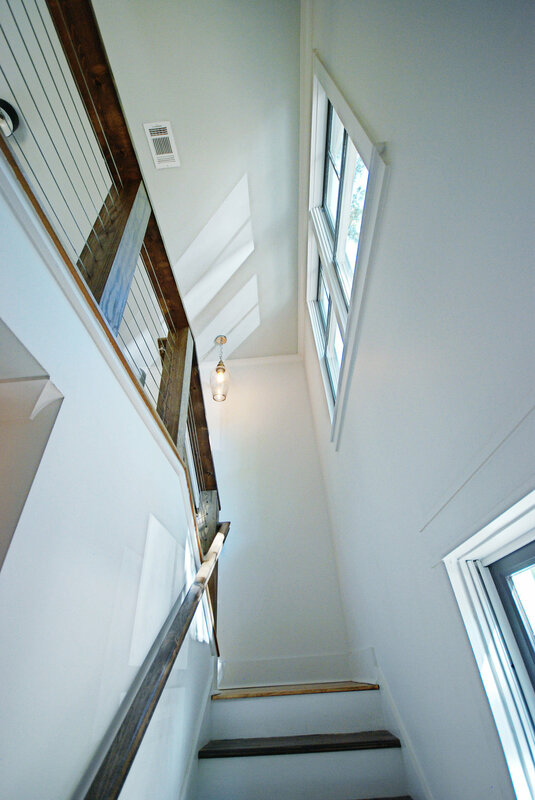 Large master bedroom addition with plenty of natural light. 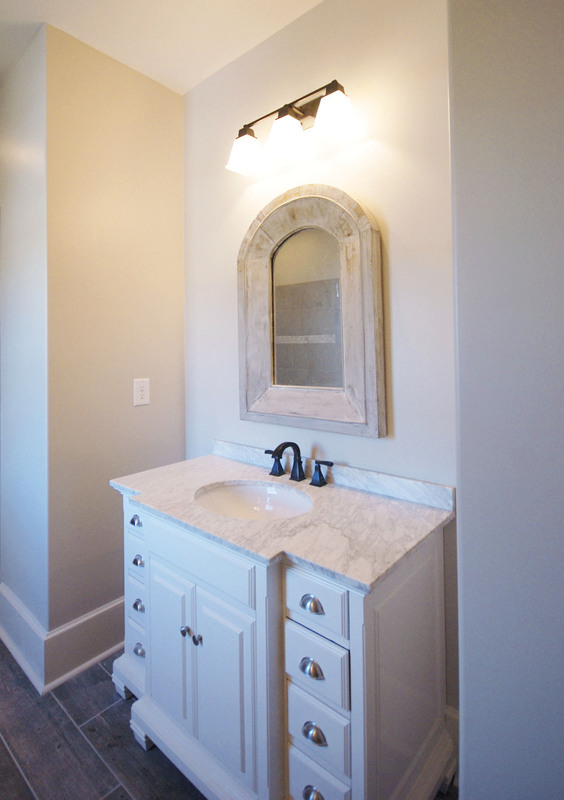 The soothing gray master bath features a tile accent wall, reclaimed cedar shelves and a large spa shower with a rainhead feature. 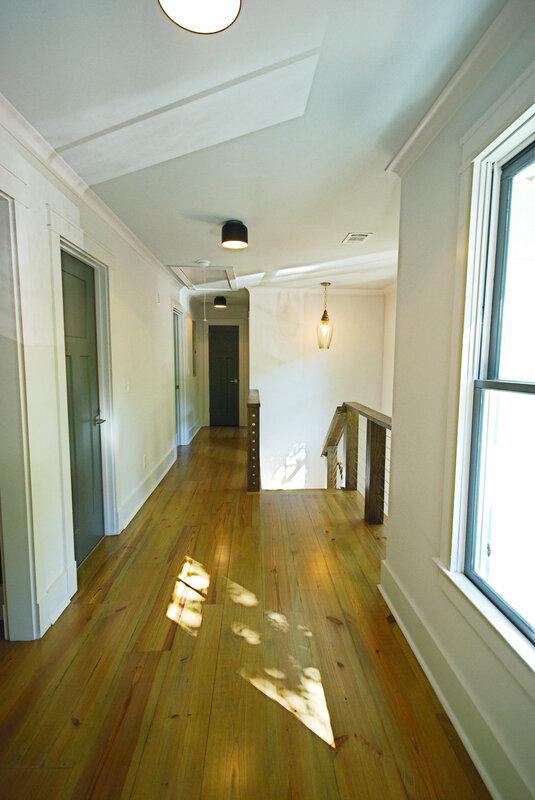 The 3 large secondary bedrooms on the main floor have wood floors and plenty of natural light. 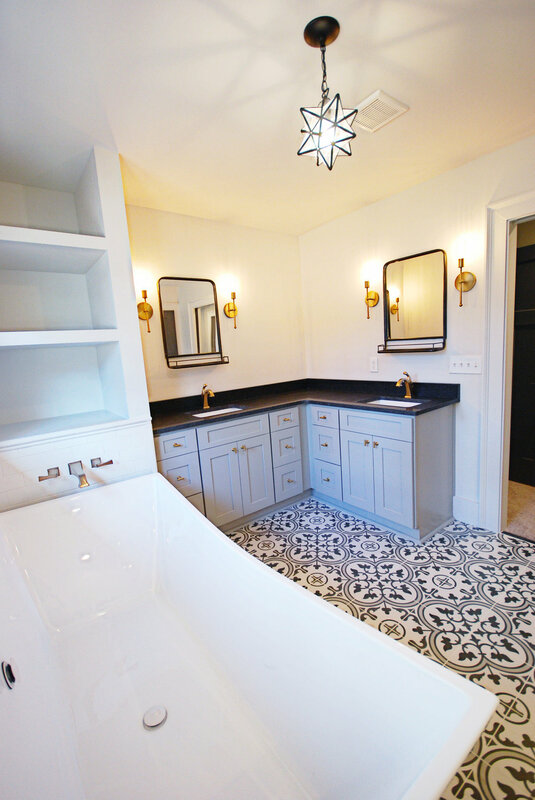 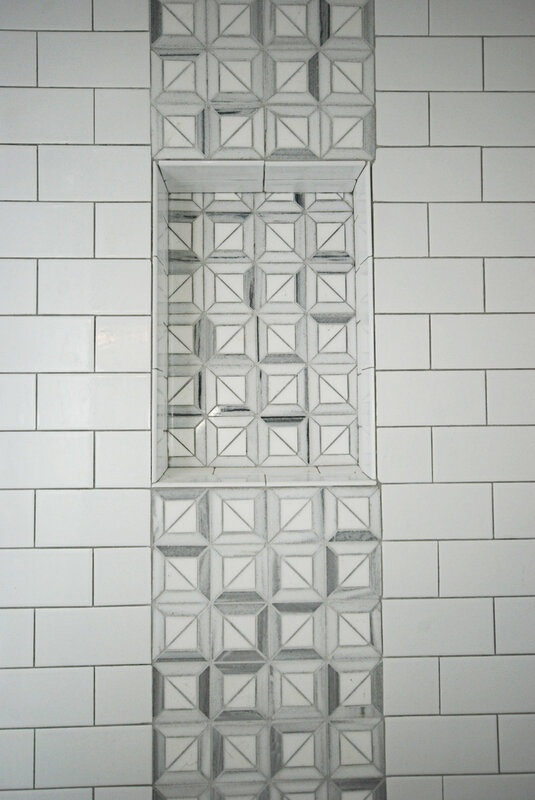 The jack and jill bath is completely refinished to be functional and fun. 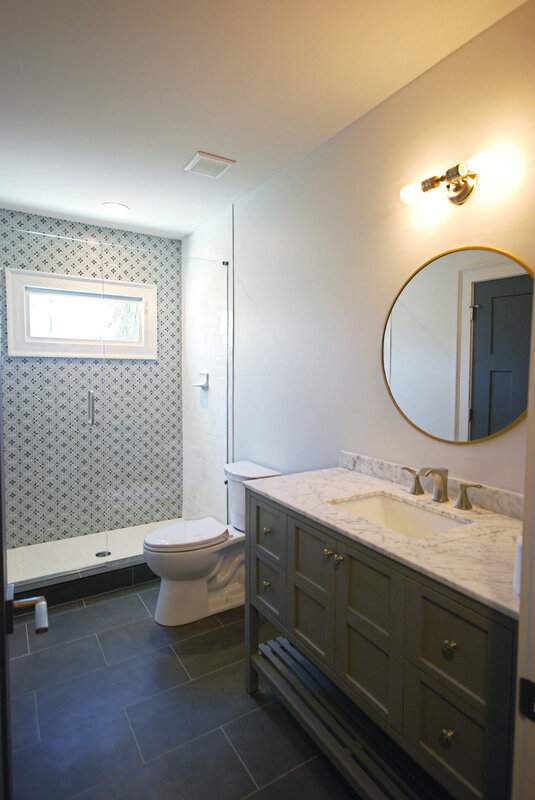 The 3rd bedroom has it's own large bathroom including a tub/shower combo. 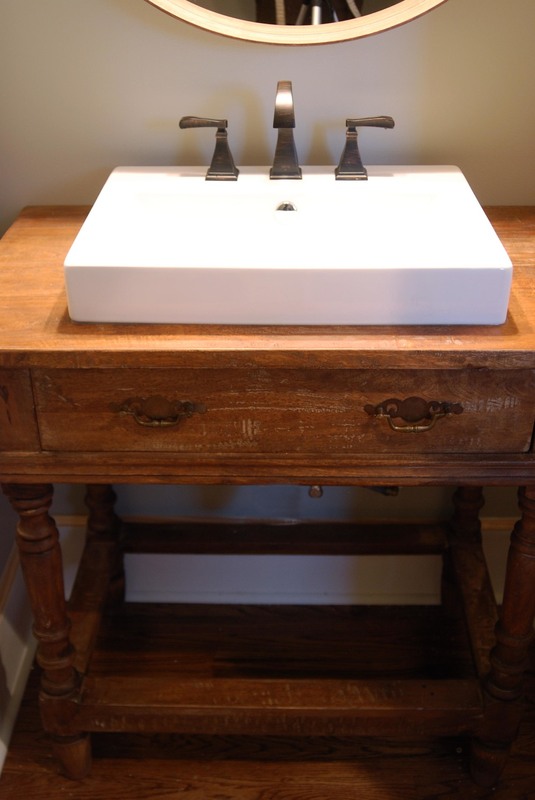 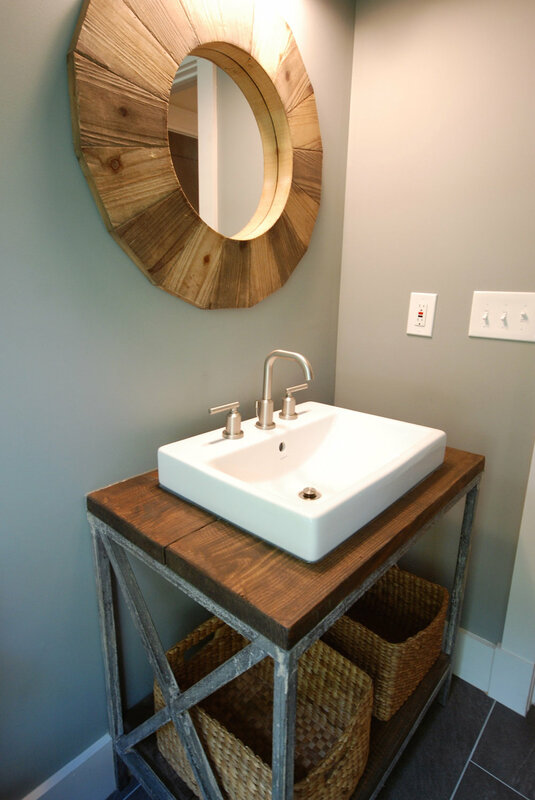 The powder room features a custom built sink from reclaimed cedar. 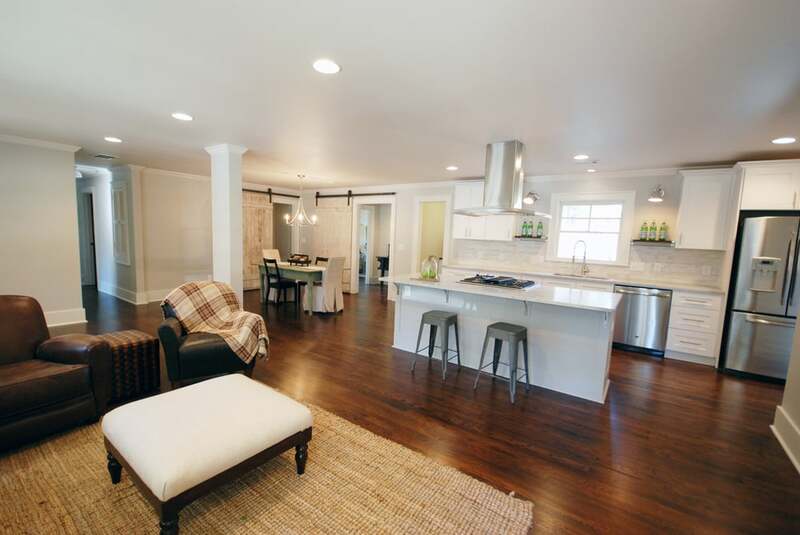 The spacious finished basement includes an extra bedroom and full bathroom, two entertaining areas, a sink and bar area with space for refrigerator and tons of storage! 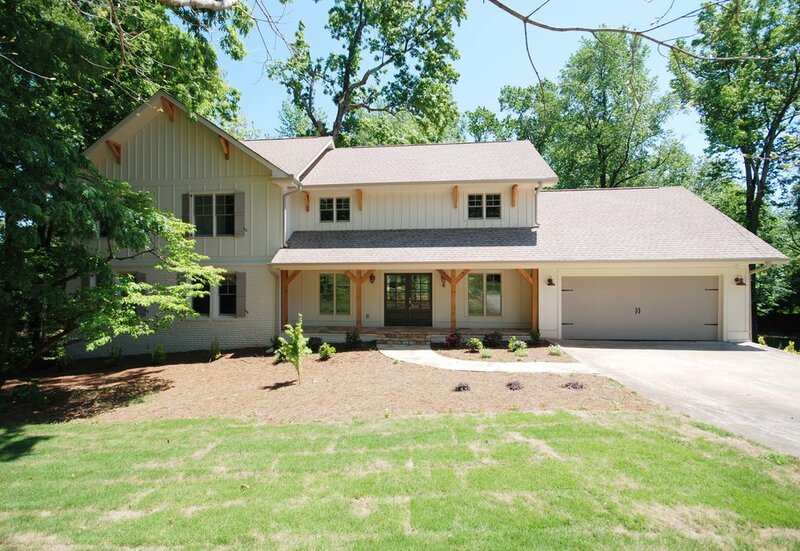 The master addition hugs the new stone patio and has great views of the large backyard.